Shyam Gautam Sharma accidently injured his eyes in 1998 when the poorly packaged pouch of ‘chuna’ (slaked lime or calcium hydroxide) he was playfully squeezing, squirted directly into his eyes. ‘Chuna’ is an ingredient that, along with other condiments, is smeared on betel leaves and chewed together as ‘paan’ or betel quid. 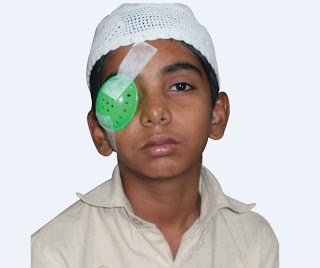 An ugly fallout of this thriving social practice of chewing ‘paan’ is that the ‘chuna’ gets to be sold in cheap, easy to carry plastic pouches that are potentially hazardous to children who can accidentally puncture them, causing ocular chemical burn injuries to their eyes as in the case of Shyam Sharma, requiring urgent emergency intervention. 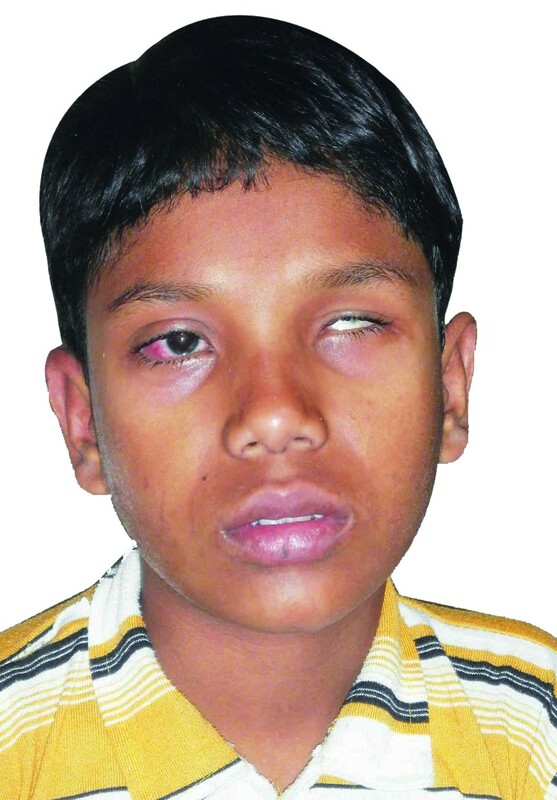 The Grade 4 chemical injury in the 6 year old Shyam progressed to total limbal stem cell deficiency. Between July 2000 and July 2009, he cumulatively underwent 11 limbal stem cell transplantation surgeries, either direct or cultivated from either his father or mother (where the stem cells from his parents’ eyes were cultivated in the laboratory and transplanted onto his eyes), and also 3 corneal transplants in both eyes. Each of the procedures led to a transient clearing of his visual axis for a period of 1-3 months after which it failed. 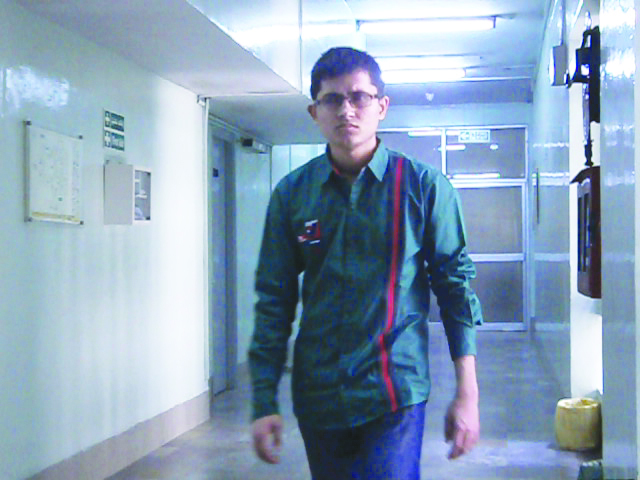 He finally underwent Boston Keratoprosthesis implantation, and now, 15 years later, Shyam enjoys 20/20 vision. 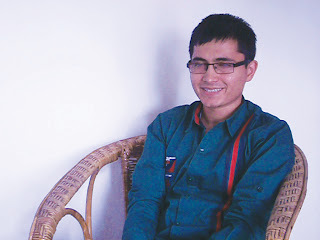 The 21 year old has successfully completed his Bachelors through all of this, and studies for 14 hours a day as part of his focused preparation for his civil services examination. He dreams of starting an NGO for underprivileged students with vision problems, and draws inspiration from his visits to LVPEI and his treating surgeon Dr Virender Sangwan. Eleven year old Mohammed Nooruddin has cataract in both his eyes. He had developed it by the time he was four years of age, just like his elder sister. Their eye doctor in Karnataka had told them that it was because of the family's history of consanguinity or marriage within blood relations. Noor's sister had been treated at LVPEI. She is now in the 9th Grade, able to read, write and play outdoors, thanks to a simple corrective surgery in both her eyes that removed the opacity in her natural eye lens and replaced it with a transparent plastic lens. Now the parents were here for Noor. He was only seven years old when he was first here for surgery under Dr Ramesh Kekunnaya. He now needs repeat surgery in his left eye and will be here a week later for cataract surgery in his right eye. When we meet the family the day after his most recent surgery in the in-patient ward on the third level of the Kallam Anji Reddy Campus in Hyderabad, Noor is obediently complying with the Nurse's direction to tilt his head back so she can instill eye drops. He seems to take the many surgeries in his stride. We wish him well. And we wish that more families like Noor's seek treatment for cataracts. When 11 year old Masoom Ahmad stated the day after his surgery that he could see the letters on the 'E' chart, his surgeon Dr Raja Narayanan and his team in the operating room and outpatient clinic, all rejoiced. But the most joyful of all were Masoom's parents, for Masoom's was a curious case. Not only was vision saved in his only seeing eye, they were relieved he was not going to suffer the same fate as their elder son who had lost an eye after being accidentally elbowed and the other too developed blindness in a peculiar condition known as sympathetic ophthalmia. Their younger son Masoom had already lost his left eye despite surgery, and was in danger of losing the right eye too due to retinal detachment. Surgery had not helped the elder son, so the family was understandably tense, needing psychological counseling to overcome their foreboding. The clinical psychologist at LVPEI counseled both parents, encouraging them to be strong in making the right decision for their child. By being in the right place and consulting the right surgeon, they had done the correct thing, she pointed out. The joyful parents now credit their happiness to the systematic procedures at LVPEI and the surgeon's skills.